A variety of new information has come out today about Anthem development. 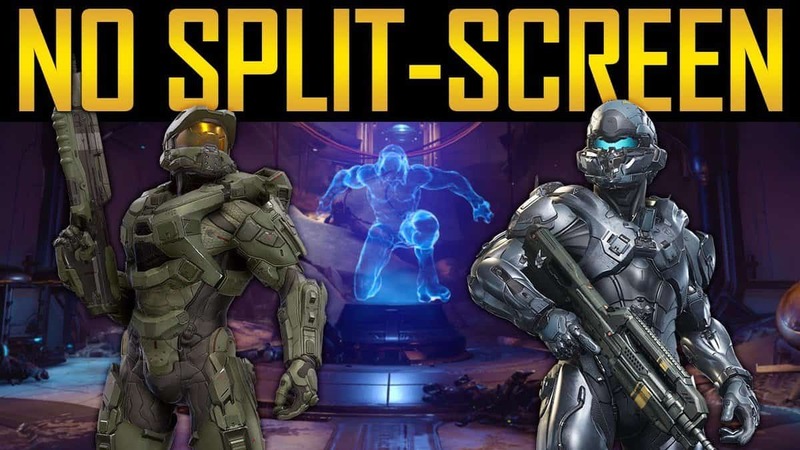 Mainly, that the game’s development cycle was even more of a shambles than Mass Effect Andromeda’s was as part of a massive expose by Kotaku writer Jason Schreir, who cited nearly 20 different anonymous sources in his groundbreaking story. By now the whole gaming world knows that Anthem is a game that had a lot of potential but wasn’t able to live up to its expectations. With bad coding, a minuscule amount of weapons to choose from, and a quite confused developer whenever something went wrong, it doesn’t seem to be any real surprise that Anthem development was a complete hash. The main issues that caused the game’s development to be so bad were apparently a number of things: working with Frostbite, changing studio leadership, and a lack of a cohesive vision. One former BioWare developer even said that sometimes they’d go somewhere private and cry from the stress. Apparently, the game’s main mechanic, the flight part of the Javelin suits that players wear in the open world, actually had to be re-added several times as BioWare struggled to get it to work properly in the world that they’d designed. The final success eventually ended up making it into the game’s E3 2017 demo, which much like Killzone 2 was nowhere near representing the quality of the final game. Apparently Anthem’s crunch time started soon after E3 2017, with EA rushing BioWare constantly to get the game done rather than allowing them to polish it at their own pace. While BioWare brushed away many aspects of Schrier’s report, they did admit that there was always room to improve on the aspect of crunch time, especially since that’s becoming a bigger and bigger issue with game developers that are starting to unionize to fight crunch. Ironically enough, fans are to blame for BioWare’s crunch time woes. According to one of Schrier’s sources, BioWare wanted Inquisition to fail in order to show EA that this wasn’t how games were supposed to be made, but the game turned out popular anyway, only enforcing EA’s views and continuing the cycle of hammering the game together in its last stages rather than a unified vision. What made this crunch time even worse, according to Schrier’s story, was that despite ordering BioWare to work with Frostbite, EA refused to provide support to the studio, especially in matters of Frostbite. Due to Anthem not being seen as a big revenue-producer like Battlefront 2 or FIFA, EA put it down at the very bottom of its priority list, meaning that BioWare had to fight for every scrap of help that they got with EA’s notoriously buggy engine during Anthem development. This, at least, is likely the explanation for the game’s many bugs. Studio leadership didn’t help matters either. Casey Hudson, a bigwig at the studio, forced EA’s hand at the 2018 Game Awards by leaking Dragon Age 4, only adding to the earlier accusations of changing studio leadership. While Anthem does now have a roadmap of what BioWare hopes to improve on, with two older and much better-received looter shooter games out in the form of Destiny 2 and The Division 2, who knows if it will ever be able to take its place alongside them? Either way, Anthem is available on the Xbox One, Playstation 4, and PC.